MOSCOW (Sputnik) - US intelligence agencies may have been behind the February attack on the North Korean Embassy in Madrid, during which a group of unidentified people broke into the mission, blocked the diplomats and seized computers, El Confidencial reported on Sunday, citing sources. 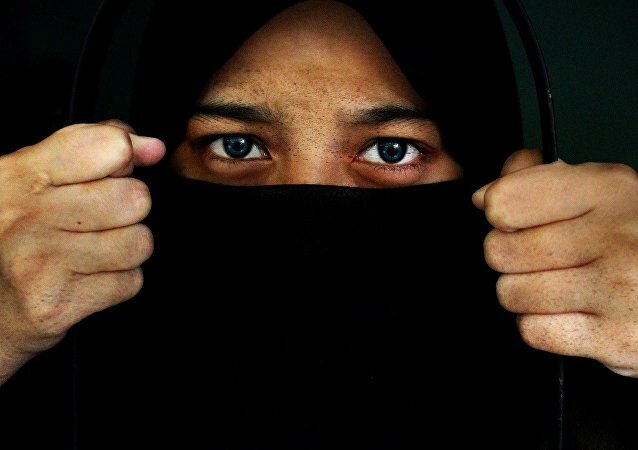 The debates over how the UK should treat so-called “cubs of the caliphate” and their mothers, who fled to Syria to marry Daesh* fighters but want to return back to Europe as the jihadists were curbed, has flared up over the case of one of such women - Londoner Shamima Begum who had her citizenship revoked. 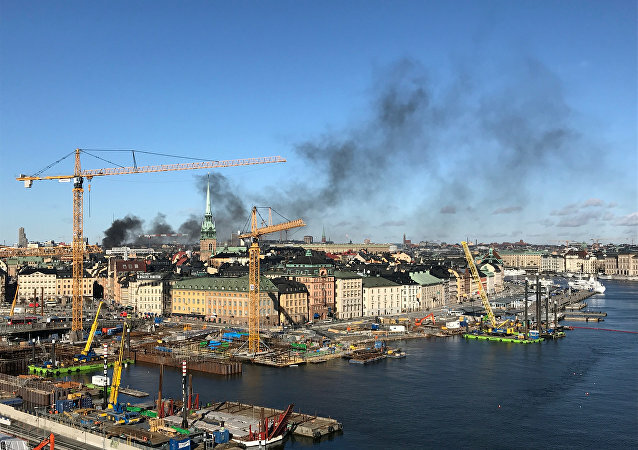 A black smoke seen over Stockholm is of unknown origin. However, social media users have suggested that it could be coming from a bus on fire. The statement comes as the UK Parliament prepares to vote on the government's Brexit deal on 12 March, which is set to decide the fate of the new divorce plan by Theresa May's government. 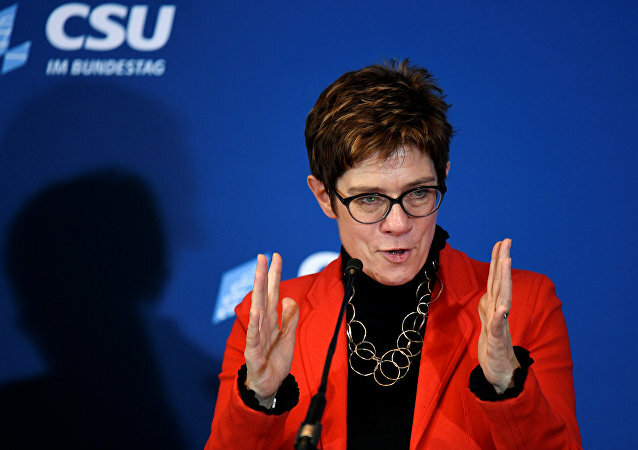 After the French president voiced his proposals for a better Europe, including an appropriation of Donald Trump’s “America First” approach for the bloc, a response came from Germany. However it was not Angela Merkel, who outlined measures to tackle the EU’s most acute problems, including migration and the integration of Muslims. 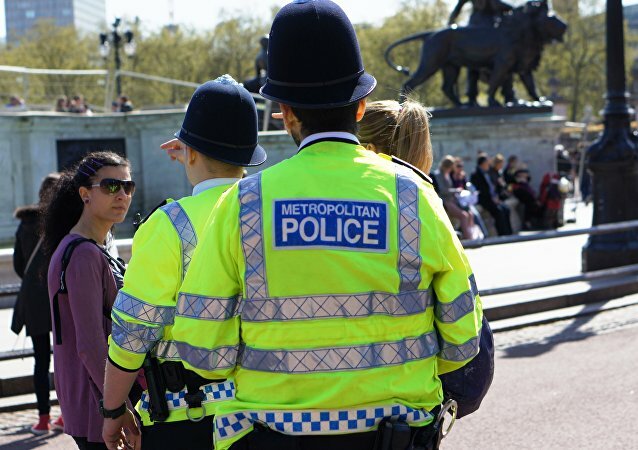 UK Metropolitan Police began searching for 34-year-old French film-maker Laureline Garcia-Bertaux from Richmond after she was reported missing from work, according to The Guardian. 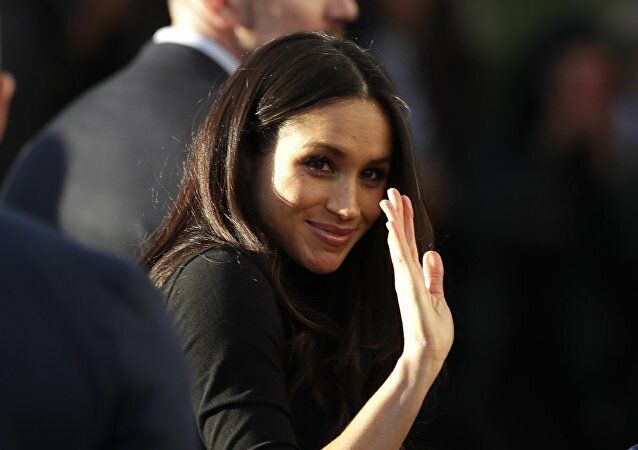 The Duchess of Sussex is set to lose her assistant private secretary Amy Pickerill, who has been the “right hand woman” to Markle after being handpicked to work for her last year. An Italian professor working at one of the world’s most high-profile scientific institutions has been fired after igniting a firestorm of anger over his misogynistic beliefs.